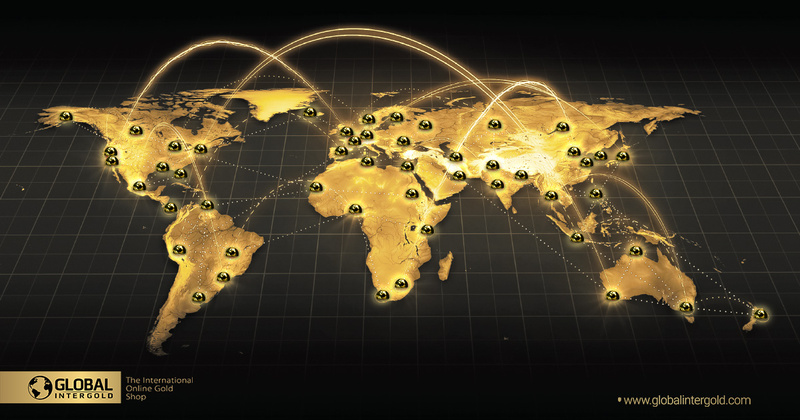 Global InterGold’s Global Survey was launched on April 24th and it has already traveled the world. Every day, thousands of people participate and share their opinion and answers with us. The information you provide us with is highly important. Experts from different countries will be in charge of analyzing all the data in order to take the company and its business to a whole new level. Getting to know the needs of clients is the key to business success! Our goal is to make work easier to all clients by means of working in the development of the business and encouraging our dear entrepreneurs. 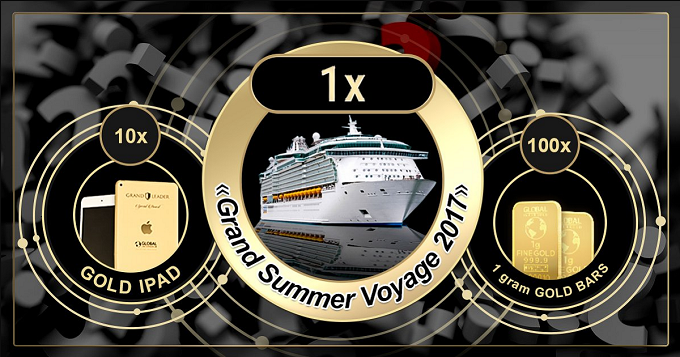 After answering all questions of the survey, clients enter into a prize draw in which they can win one of the following prizes: 100 gold bars, 10 Apple iPads, or a ticket for a dreamy cruise across the Mediterranean Sea. The prize draw will take place on May 19th, which means that you still have time to fill in the survey and become the owner of an incredible prize! 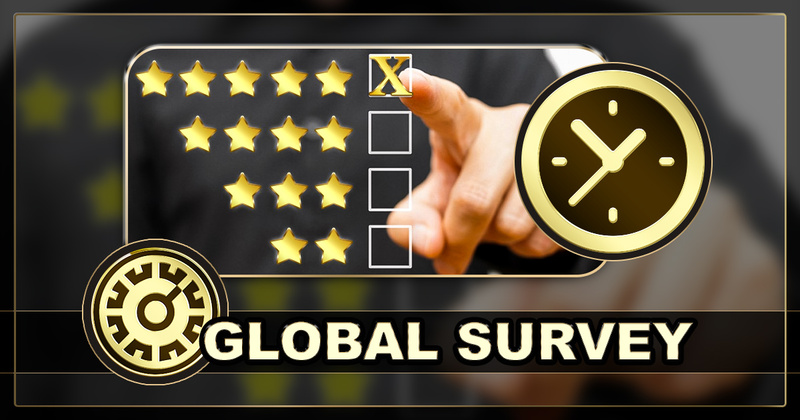 All you need to do is to become a Global InterGold’s client and go to the survey page.